Welcome to the 2018/19 School Year!!! Your child's Class Facebook Page. Search by "GEVS Parent- Class of..."
Right here!! We try to keep the info up to date on here and your best bet is to subscribe to the PTO Newsletters that come out on Fridays! Make sure you have subscribed to the Principal's newsletters!! There is a link to the PTO Newsletter at the bottom EVERY WEEK!!!! A huge thank you to: for their generous support and sponsorship of the Back to School Fun Fest!!! 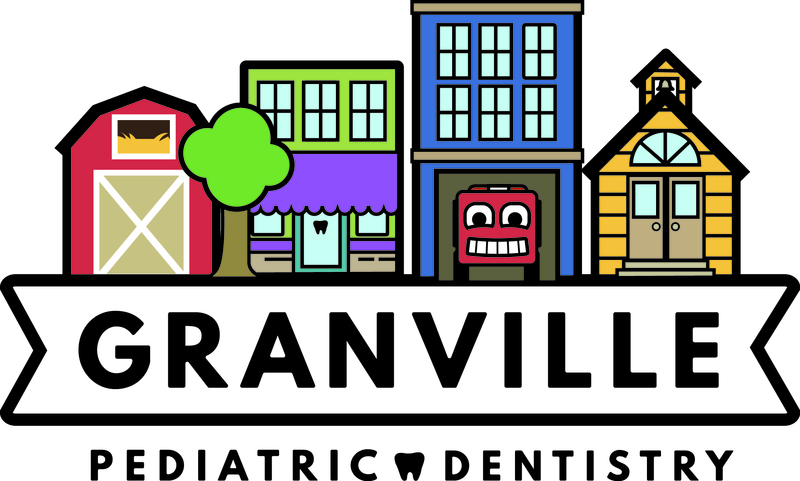 The Granville PTO would LOVE to partner with any businesses, families or individuals who are interested in Sponsoring our Schools! !